Dental implants are used to replace missing teeth and can serve as a foundation for individual teeth, bridges, or dentures. 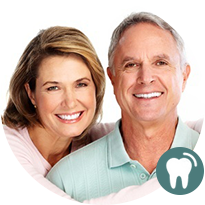 At Dental Implant Solutions dental implants are our specialty, and we offer a full array of services from dental implant surgery, grafting, restoration, maintenance, and repair. Often all of your dental implants needs can be performed at our facility, and in cases where extensive surgical needs exist, your surgical care is available only minutes from our Covington location. 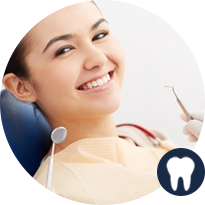 Learn More about Dental Implant Basics here! Missing a tooth can be very frustrating. Aside from the embarrassment of the missing tooth showing in your smile you may also experience difficulty chewing. 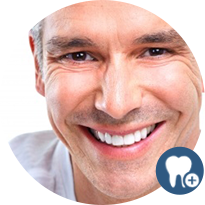 An implant-supported bridge can be used to replace as few as 3 missing teeth. Bridges are also an option if you are missing all of your teeth. Dentures can be great for your esthetic but can also be very uncomfortable. Trouble with eating and talking as well as the formation of “denture sores” as a result of the dentures moving around can limit happiness. Implants will retain a denture, making it more stable. You will find it easier to eat and speak.